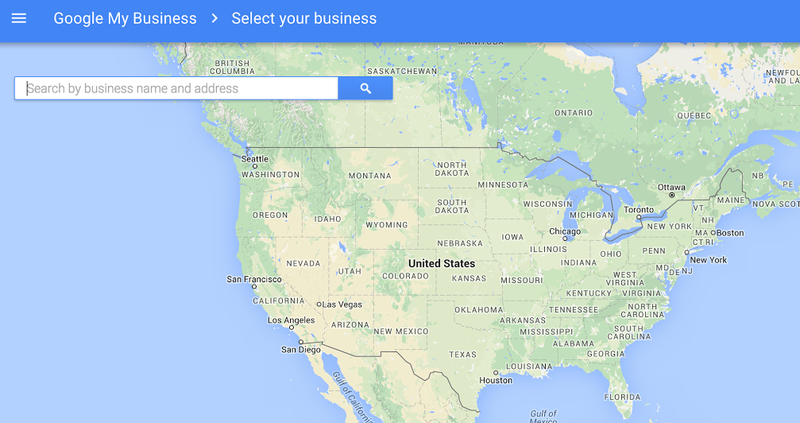 How to get your business listed on Google maps. For free. 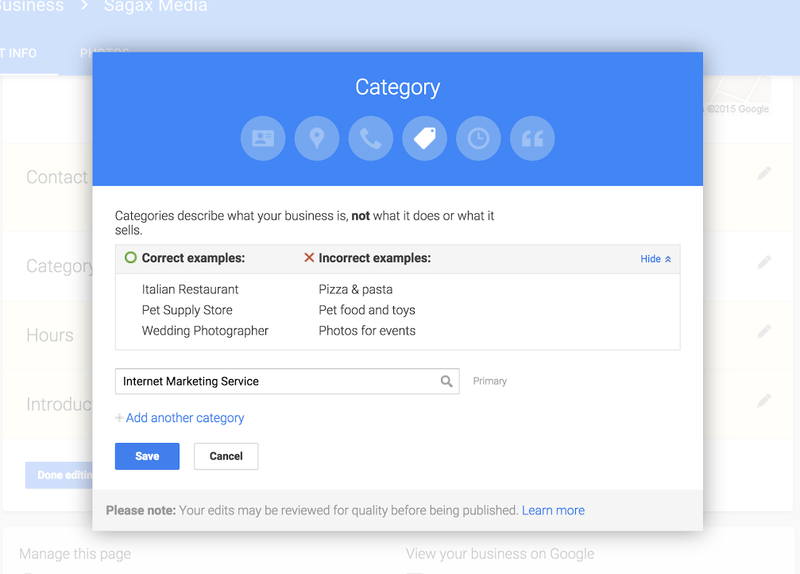 It is very important for any business that provides a service to be listed on Google My Business (the map listings on a Google search result). It is one of the most widely used resources that people use to find a business that is near them. 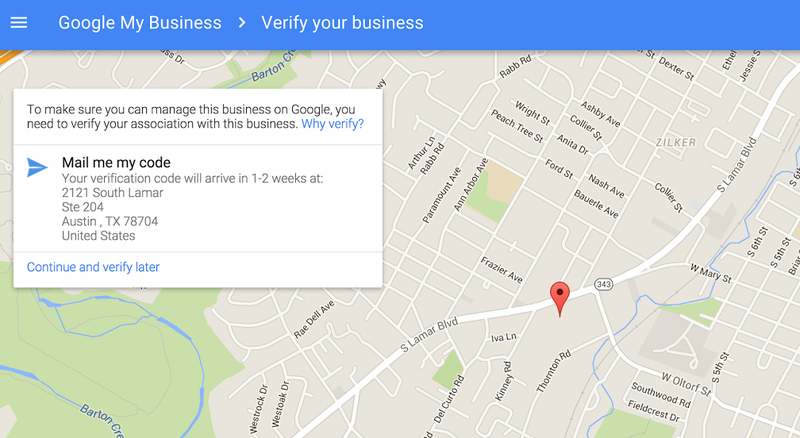 You will need to verify your physical existence with Google to enjoy this feature. Its a very easy process which you can do by following these 6 easy steps. Go to www.google.com/+/business and do a search for your company. If you see your company listed select. If it is not listed, create a new listing for your company. To create a new listing click where its says "None of these match, Add Your Business". Enter your business details. It is important to note that this information can determine how you are found. If your service area is not just local and you do business far away from your your physical location, then check the box “I deliver goods and services to my customers at their location.” By selecting this option you will be able to determine your service area by zip code or other cities you serve. If you are a nationwide company then leave the box unchecked as this will not apply to you. Select the category your business falls under. Once verified, Local Business and Local Places types automatically create a listing on Google Searches and Google Maps. It will also finalize your Google+ account for your business, where you can get reviews and engage with your customers. Verify your business. This can be done by phone or postcard. 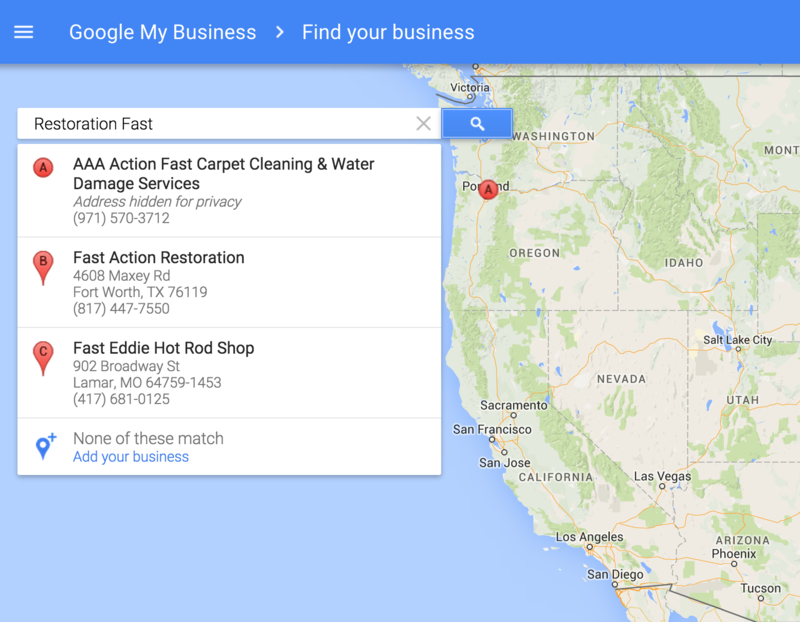 This must be done in order to show up on Google listings and Google My Business map listings. 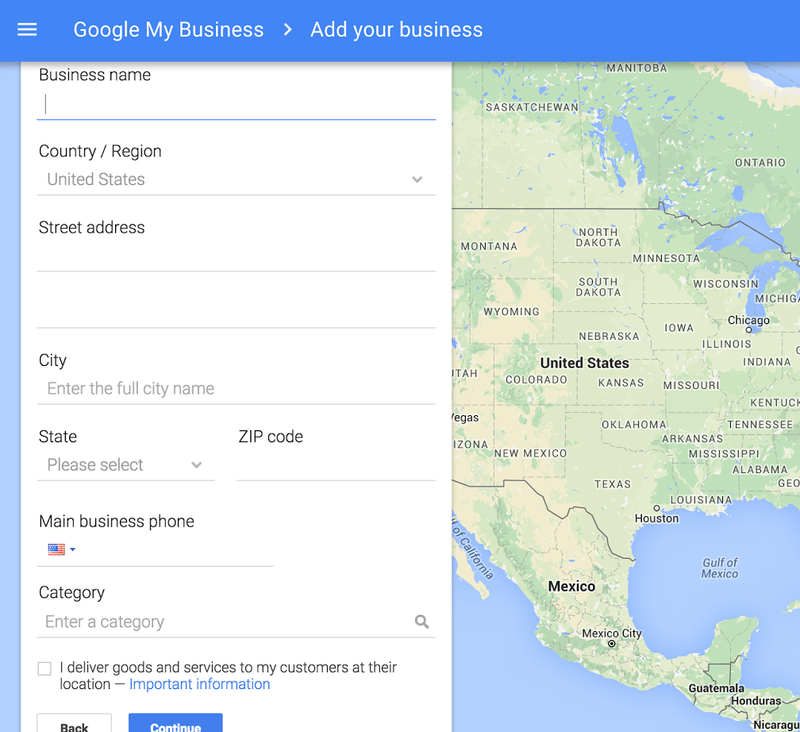 Now that Google knows where you are, tell them who you are by filling in as much detail about your business as possible!